The carpets are differentiated by machining process, size, length of the fleece, from short to long, and for the material used. Here is a guide to choose. In the bedroom more than in all other rooms, the carpet is not only a valuable piece of furniture, able to beautify the environment, but also a must-have item for those who like to rest and relax in a warm and welcoming space. Especially in winter, in fact, the trauma of getting out of bed and leave the warmth of the blankets, can be overcome only if you can avoid putting your feet on a cold floor, but on a soft carpet. The benefits of putting a carpet in the house, and specifically in the bedroom, are in fact especially practical as well as aesthetic: the carpets and other soft furnishings, such as for example the curtains, absorb the sound of footsteps and make more comfortable walking, especially when barefoot. Also, they give a nice splash of color and personality to the room. There are different shapes of carpets, but also different kinds and styles from which to choose the most suitable solution for our house. 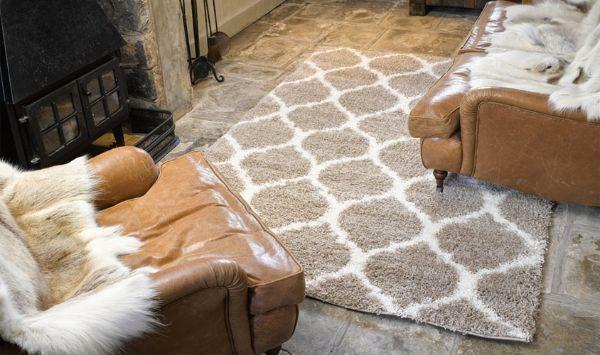 Basically we can divide them into deep pile carpets or short (or shaved), natural fiber carpets, rugs for indoor or outdoor, carpets in rich fabrics, such as wool or silk. Again, remember that we can also choose carpets for the area of their origin and the technique used in their construction. These may in fact be classified as ethnic, Persian, Oriental (Kilim or Kelim), or patchwork, Vintage, etc. The carpets Handloom and Shaggy are famous thanks to their simple, modern design and to the very soft surface and pleasant to the touch, especially to walk on. The Handloom are made with New Zealand wool top quality and are suitable for both home and office. The Shaggy have a thicker fleece, that gives to each house a warm and welcoming feeling. For this reason, often for the bedrooms we prefer these kinds longhaired. For example, the thick carpet Whisper, available in three sizes round, square or rectangular and in different sizes. In addition, this bestseller has a wide range of colors that are well suited to every style of the bedroom. To the touch this carpet by Benuta is perceived as a cuddle, warm and enveloping. Its fleece, extraordinarily thick, gives to the home a dream atmosphere. The luster, the strong changing colors, matched with a thickness of the fleece of 40 mm, provide a sophisticated and high quality furniture. 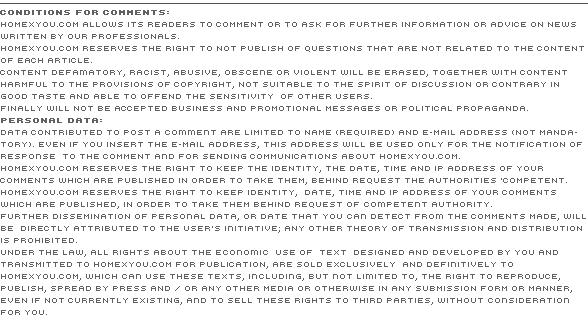 Whisper seduces with its excellent quality and color retention and is completely anti-fray. Depending on the chosen size, it is ideal in the bedroom either as a bedside rug and as a carpet to put near the dresser or to place between the bed and the wardrobe. Practical, 100% polyester and hand tufted, it is also suitable in areas with underfloor heating. If you love this kind, you will also enjoy Morrocan Beige, a shaggy carpet modern and original by Webtappeti.it that enhances any room of the house with simplicity and elegance. Beautiful designs and colors mark the great return to form and atmosphere from the Seventies, revisiting in a modern key the style to give warmth to the environment where they are placed. The soft fiber polypropylene heatset guarantees resistance and easy maintenance. Also in this case, the fleece is 40 mm high. 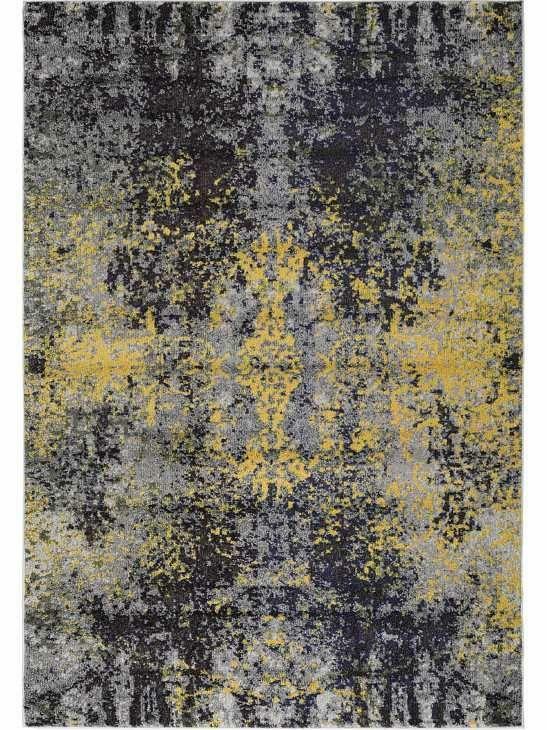 Another version of this series of carpets is the model Andes Blue Grey, played on a bicolor decoration as also Sombre Red Black, brightly colored for those who like a touch of color that lights up the entire room. 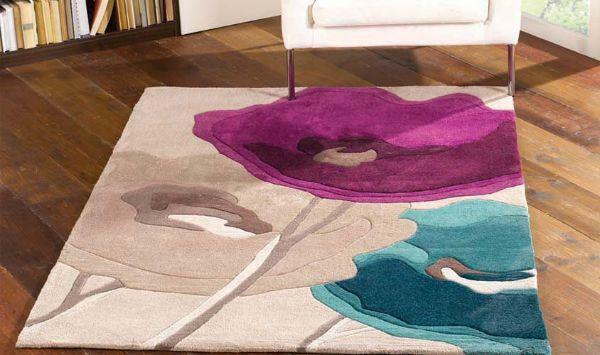 Those who prefer carpets with processing shaved short-haired, can opt for a series of proposals that make use of the power of color, sometimes floral and figurative designs, other times geometric and modern, or you can decide to opt for models with vintage charm. The collection vintage and patchwork by Benuta meet the taste of those who love a classic style, revisited with proposals with retro charm but contemporary taste, which stands out by the combination and the choice of colors used in the plot. A wide choice of models: the colorful carpets Vintage are Turkish, treated to neutralize the color and then re-colored in bright colors. The result of these two techniques are carpets of traditional design, fused together to create a contemporary style. Not negligible even patchwork carpets made with pieces of old carpets, cut and sewn together by hand on a base that provides additional support. Those who want to give a feminine and romantic touch to the bedroom, can opt for a series of variations on the floral and natural theme from the line Infinite. The trendy designs and the bright colors make the collection ideal for modern homes and eclectic environments. Hand tufted polyester yarns are perfect for those looking for a creative, high-fashion and affordable product, but also durable and easy to clean. 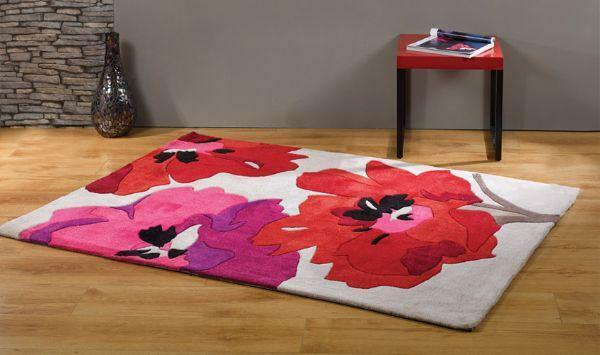 Some models are Bloom red, beige, red and fuchsia and Poppy Flowers, available in different colors, both in fabric with hand tufting. For those who enjoy geometric patterns, here is a selection of carpets which, with creativity and originality, gives to the house an elegant look, unconventional and in step with the times. All carpets are woven in soft yarn of polypropylene, ultra-resistant and easy to maintain, to add functionality to the design. The bright and shiny colors are enhanced by the contrast of combinations. Among the many Alfred and Roger. A different choice, but classy and valuable, it is represented by Kashmir silk carpets that are hand-knotted in India and reproduce the traditional Persian models. 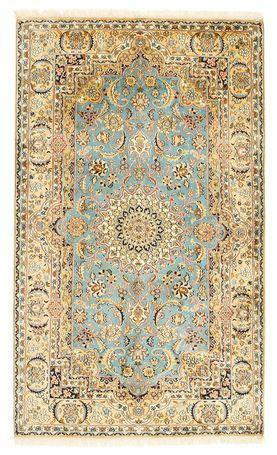 The oriental patterns of the carpets consist partly of medallions, but also the typical gardens. These are products are extremely well done and thanks to the silk used to make them, are particularly thin and light, with a wonderful brightness and shine. Using silk is also possible to make detailed patterns that can leave you speechless, such is the precision of the work. These beautiful Kashmir carpets in silk would give any room an exotic and elegant touch. Also interesting is the possibility of being able to count the density of the knots. It is enough to count the knots that are in a cm of a carpet horizontally and then multiply them by the knots that there are in a cm vertically. Now multiply the result by 10000 to obtain the number of knots per square meter. Some sellers declare a knot density greater than the reality, so be sure not to make a blunder and to be able to compare prices of equivalent quality carpets, we recommend to check the density of the knots. Most carpets CarpetVista are photographed on the back near a line, so you can easily check the quality of the knots and count their exact density before deciding to make a purchase. Valutation: 5.43 / 6 on 7 votes.